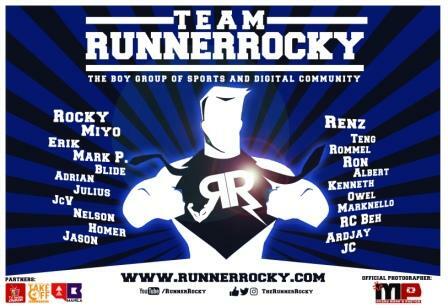 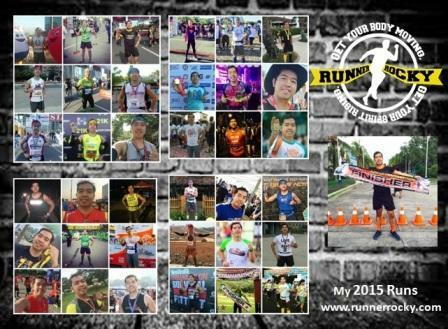 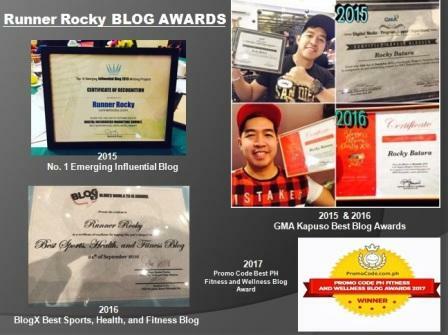 Team Runner Rocky, the boygroup of sports and digital community is set to conquer three major running events this Sunday, July 9, 2017. 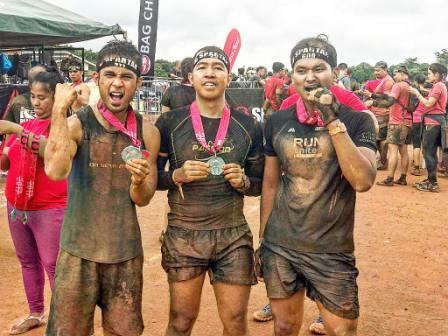 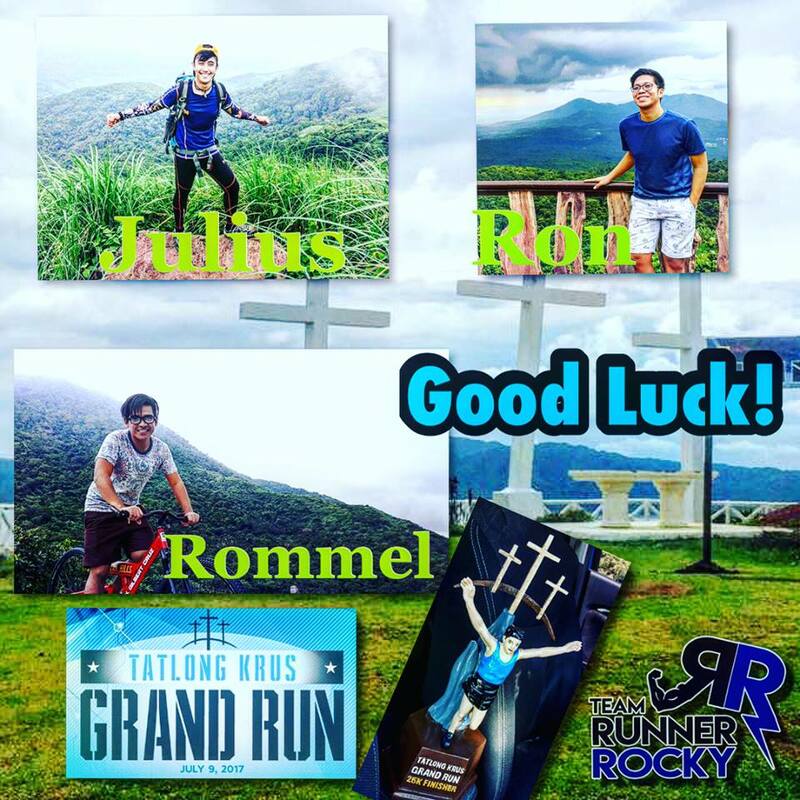 Rommel Aveilla, Ron Vistal, and Julius Ceasar Aquebay will conquer the uphills of the mountainous route of Tatlong Krus Grand Run, a running event organized by AX Fitness, the same race organizer of Tayak Hill Run. 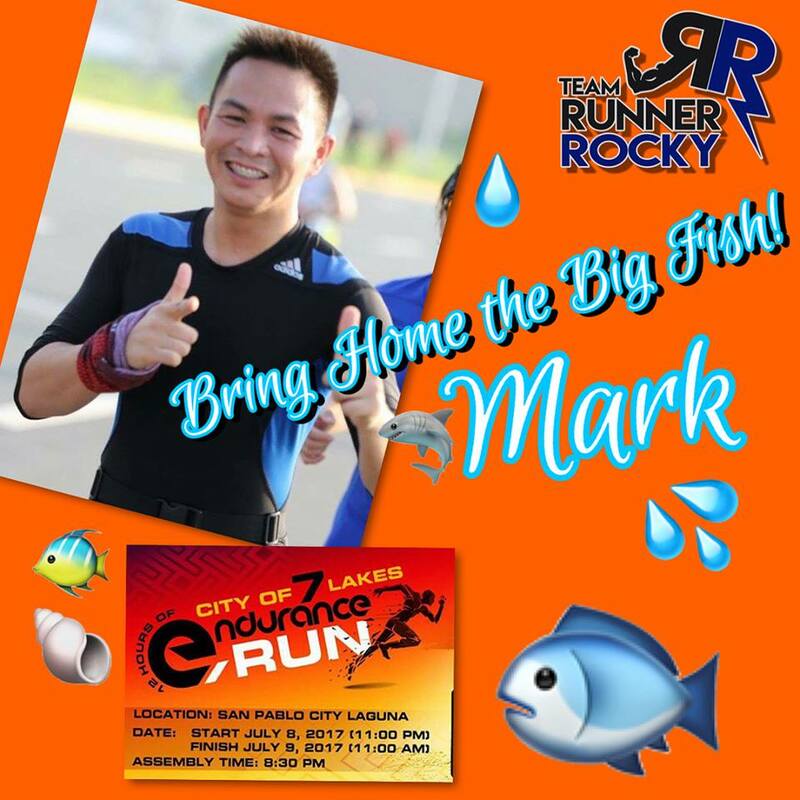 Mark Sarical on the other hand will test his endurance in a 12-hour run to complete 44 KM in the City of 7 Lakes Endurance Run by Run Mania PH. Bring home the big fish trophy Mark! 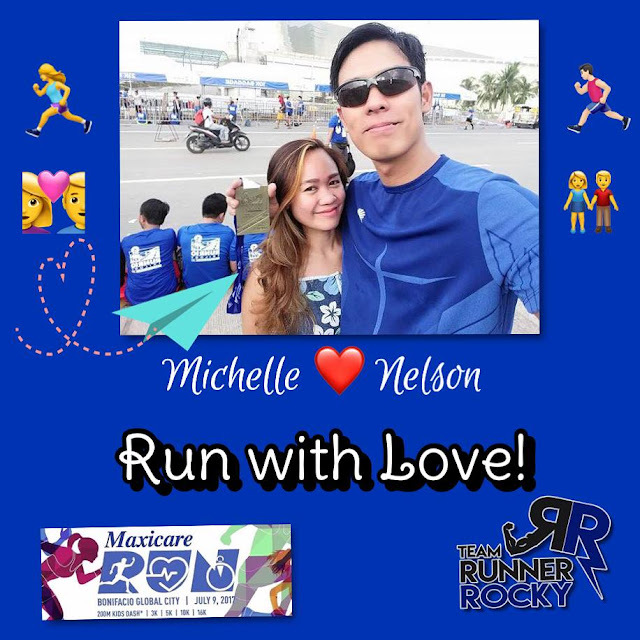 Meanwhile, lovers Nelson Cuevas and Michelle Theona will run with love and care on the first Maxicare Run. Stay sweet on the road love birds!